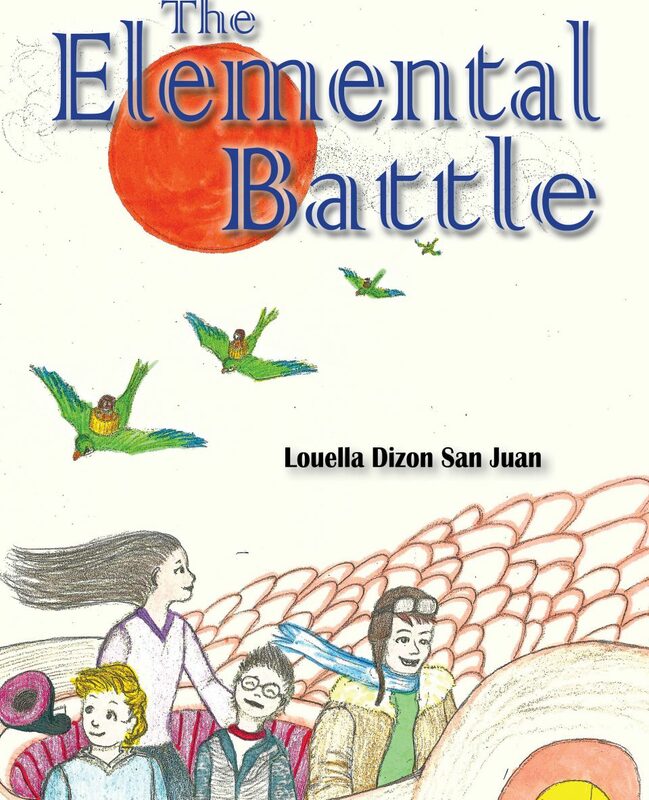 Louella Dizon San Juan is an author/illustrator and playwright. Her staged and published dramatic work, as Louella Dizon, includes The Color Yellow: Memoirs of an Asian American at La Mama Etc., The Sweet Sound of Inner Light at The Public, and Till Voices Wake Us at the Soho Repertory Theater and, more recently, the Echo Theater in Dallas, TX. Louella’s work is featured in the collection, Contemporary Plays by Women of Color, edited by Kathy Perkins and Roberta Uno, and is archived at the University of Massachusetts, Amherst, in the Roberta Uno Asian American Women Playwrights Scripts Collection, 1924-2002. The Crowded Kingdom is Louella’s first children’s novel and the first book in the children’s fantasy series of the same name featuring the girl heroines, Jada and Jinny. As a working mother and businesswoman, Louella is an active advocate of empowering the involvement of girls and women in math and science, and holds both a Bachelor’s Degree in English from Princeton University and a Master’s Degree in Computer Science from New York University. Louella lives with her husband and two children in Brooklyn, New York.